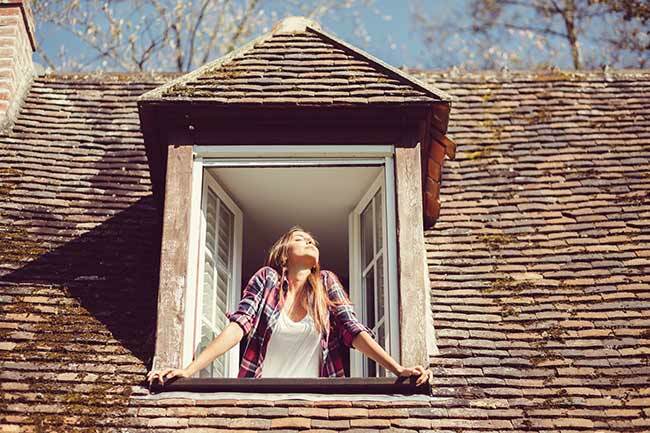 Spring cleaning isn’t just about removing the clutter from your house. 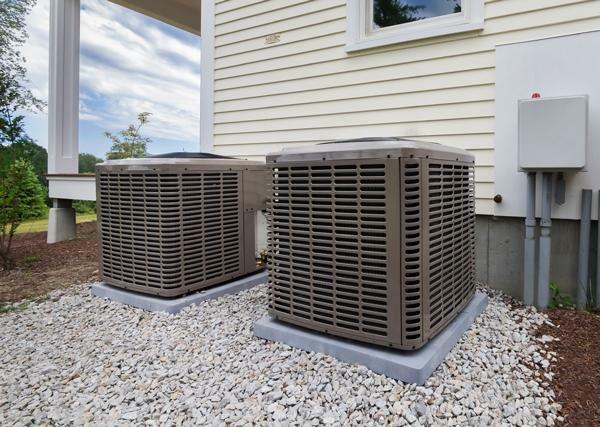 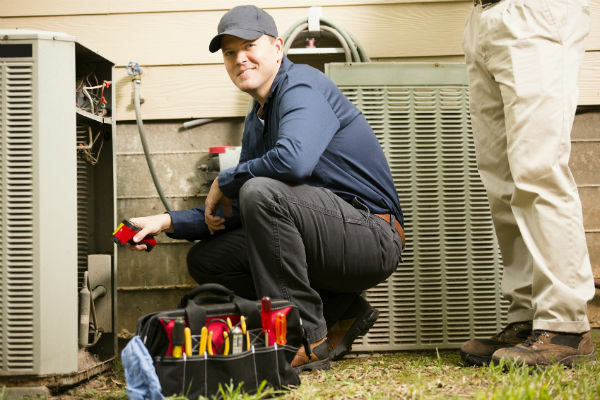 To keep your homestead in a top shape, you need to also ensure that your HVAC system is thoroughly inspected, professionally cleaned, and working to its full potential. 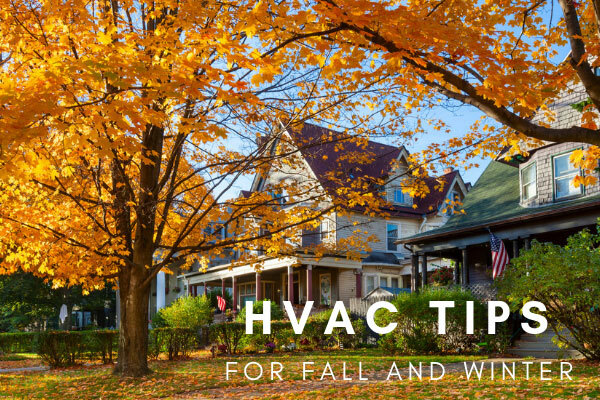 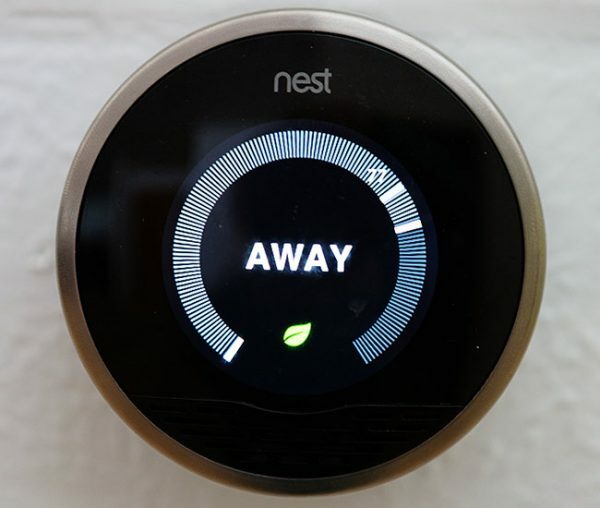 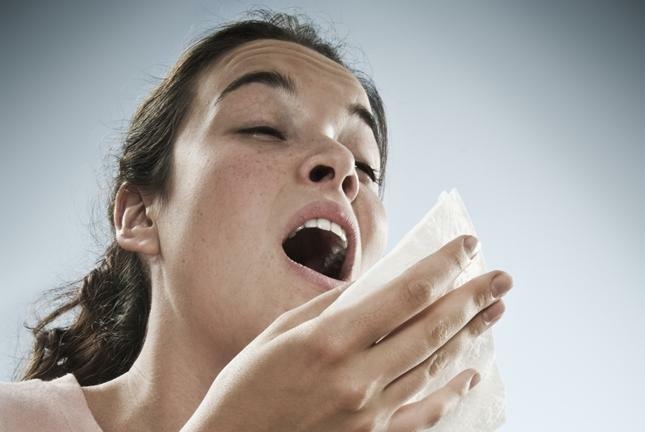 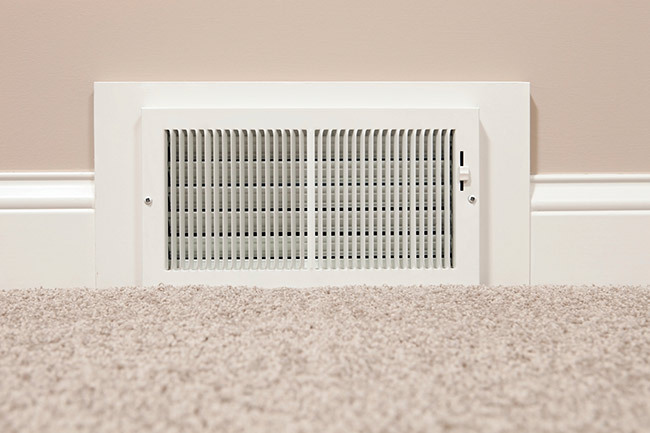 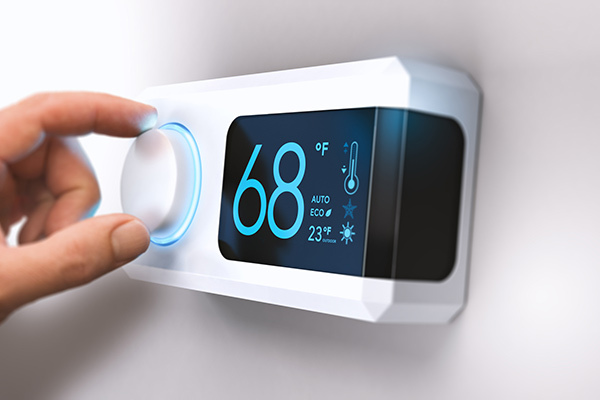 The cleaning and maintenance of your air-conditioning and heating unit before the beginning of another new season — is an extremely helpful in keeping your energy bills down.